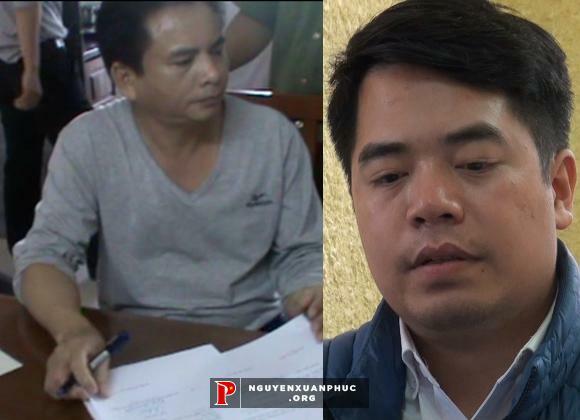 The 88 Project, March 22, 2017: Blogger Phan Kim Khánh (Phú Thọ province) was arrested on March 21 and blogger Bùi Hiếu Võ (Hồ Chí Minh City), a few days earlier, on March 17. Both were charged under Art. 88 for “propaganda against the Socialist state.” State-owned media, citing the Ministry of Public Security, has confirmed the arrests and charges against the bloggers. At this time, the Facebook account in question has been closed, so we cannot verify the accusation regarding the content of that page. At this time, the websites in question can no longer be accessed, although the Facebook pages Báo Tham Nhũng and Tuần Báo Việt Nam are still accessible. These are the most recent in a series of arrests since the beginning of the year: Four activists were arrested days before the traditional New Year and the two dissidents were arrested for “making and distributing video clips with bad content” earlier this month.